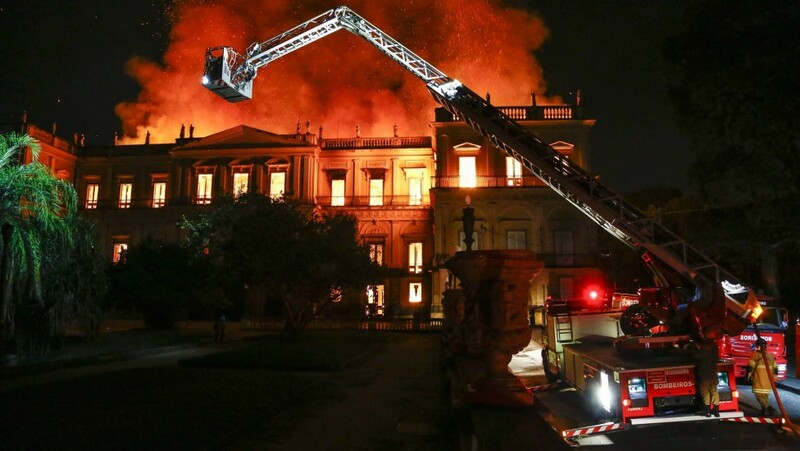 On September 2, 2018, at around 19:30 local time, a fire broke out at the Paço de São Cristóvão (Palace of São Cristovão) which houses the National Museum of Rio de Janeiro. The fire was put out around 3 p.m on Monday (Sept. 3). The firefighters, however, remained on the scene searching for hot embers and pockets of fire. The cause of the fire has yet to be determined. No injuries or deaths were reported. The museum has recently celebrated its 200th anniversary in June 2018 in a situation of partial abandonment, with no state ministers attending. 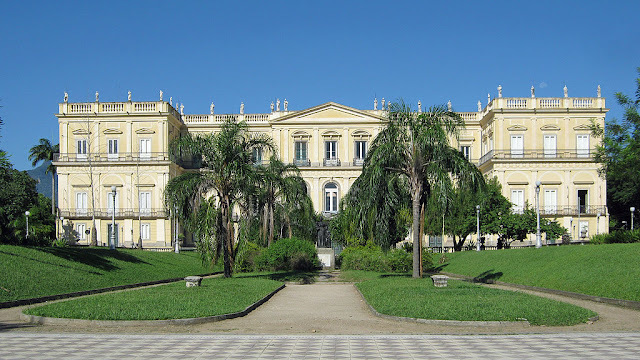 The Palace of São Cristovão was founded by King Dom João VI in 1818 and served as a residence for the Portuguese royal family, which would later be turned into a museum, is Brazil’s oldest historical institution. The museum building, located at the Quinta da Boa Vista park. The palace was the residence of emperors Pedro I and Pedro II until the country became a republic. 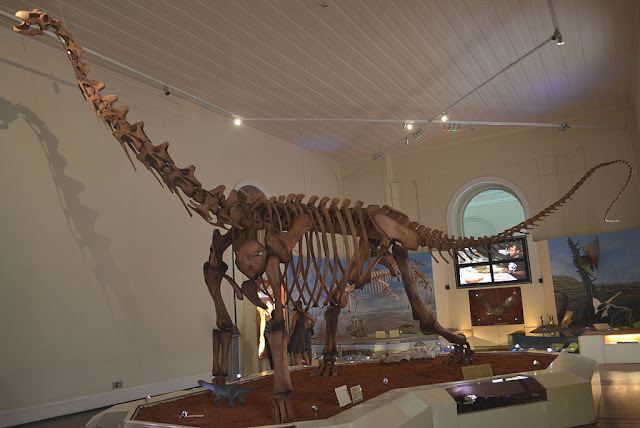 The Museum then took over the location in 1892. The museum contained more than 20 million items related to the fields of geology, paleontology, botany, zoology, and archeology. Due to its linking with the Federal University of Rio de Janeiro, the National Museum was also a research and teaching facility. Besides the biggest Egyptian mummies collection of the Americas, the museum housed Luzia, the oldest human fossil discovered in the continent, the skull of a 20-24-year-old woman believed to have died 12 thousand years ago. The building also housed the Maxakalisaurus Topai, the biggest dinosaur skeleton discovered in Brazil. The museum’s deputy director Cristina Serejo was on the scene during the firefighting works. She said that "not the entire collection [of the museum] was lost". A collection of invertebrates was kept safe because it was in one of the outbuildings, not affected by the blaze. Serejo also said that some of the museum researchers managed to get out of the building taking their personal collections. The museum’s director for Preservation, João Carlos Nara, said the fire caused an "irreparable damage" to national research and collections. He informed that the museum team was waiting for the end of the electoral period (in October) to begin preservation and infrastructure works. "Everything is very old. The water system, the material date to several years ago. There was a crack on the side of the building. That’s a permanent threat." 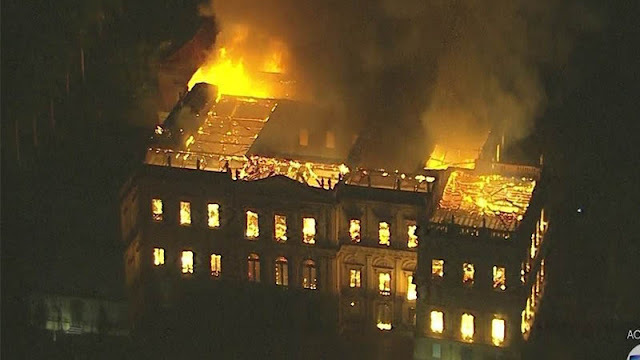 Before an investigation into the case began, the Brazilian Culture Minister Sergio Leitao suggested that it was probably caused by either an electrical short-circuit or a sky lantern, common in Brazil, accidentally landing on the building.